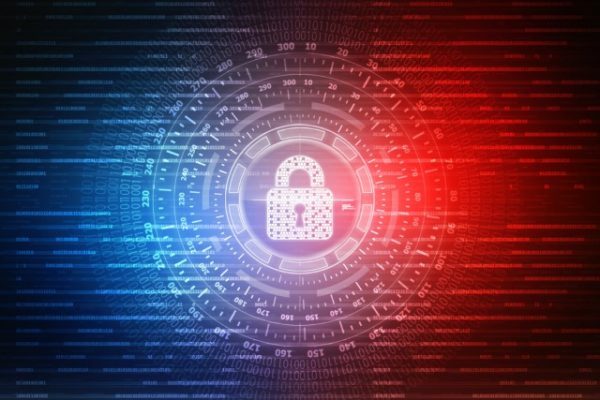 Security Information and Event Management (SIEM) lets security teams collect and analyze log data from across their IT infrastructure to help detect and combat threats and suspicious activity. A new report for AlienVault produced by Cybersecurity Insiders reveals three-quarters of cybersecurity professionals believe SIEM is very or extremely important to their organization's security postures. An impressive eight out of 10 SIEM users are satisfied with the effectiveness of their SIEM platform. They say SIEM delivers on the promises of faster detection and response, more efficient security operations, and better visibility into threats. Key use cases for SIEM are seen as monitoring activity across multiple systems (68 percent) and discovering internal and external threats (62 percent). Three quarters of respondents confirm that their deployment and use of SIEM has resulted not only in improved ability to detect threats but also in a measurable reduction of security breaches for their organization. Given this positive view of the benefits it's perhaps no surprise that 40 percent of organizations expect their budgets for SIEM technology to increase over the next 12 months by an average of 20 percent. You can find out more in the full report in the AlienVault site and there's a summary of the findings in infographic form below.